In claims negotiation, delay analysis and dispute resolution, our skills provide essential support to construction lawyers and others involved in the dispute resolution process. 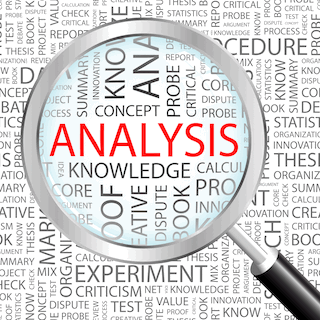 Tempus Delay Analysis offers forensic analysis services that are thorough, cost effective and designed to ensure the swift and economic resolution of any dispute. 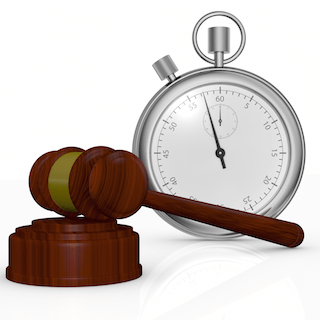 The work of Tempus Delay Analysis is aimed at supporting rather than supplanting the input of lawyers. As such, all members of the group are, first and foremost, accomplished construction professionals well versed in the non-litigious side of the industry. This is complemented by our exposure to the legal environment which enables the team to present complex, technical matters in a way which is relevant and helpful to any Tribunal hearing a formal dispute. Tempus Delay Analysis has an excellent understanding of the established retrospective and prospective methods of delay analysis which have been successfully demonstrated in both litigation and arbitration proceedings. We also have extensive experience with the leading planning software packages including Primavera (P3 and P6) and Asta PowerProject. Forensic delay analysis is the process of carefully sifting through project records in order to measure critical delays and also to identify the causes of, and liability for, those delays. More and more disputes require consideration of project delays, and the evidence of qualified and experienced practitioners who analyse those delays is increasingly sought after. Analyses can range from relatively simple factual reviews to highly complex exercises involving the electronic manipulation of large amounts of data and analysis of programmes with many thousands of activities. At either extreme a thorough forensic review of the facts is an absolute necessity, as is an understanding of the practicalities of the construction process of whatever discipline. 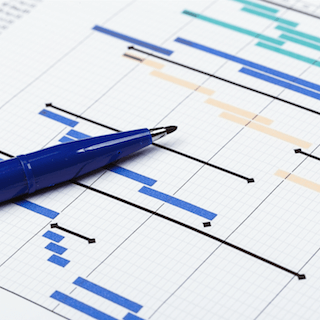 Despite a certain mystique surrounding delay analysis, the competent analysts within the Tempus Delay Analysis team are able to de-mystify the process so as to make it accessible to lay-people such as lawyers and judges. Expert opinion and advice, usually in the form of clearly written reports, is provided on matters in dispute and oral evidence may be given as an Expert Witness in Court or before Arbitral Tribunals and other examining bodies. Expert Witness appointments can be either on behalf of one of the parties, as an agreed Single Joint Expert or as a Court Appointed expert. These typically relate to matters being dealt with in litigation, arbitration, mediation or other forms of alternative dispute resolution such as adjudication or arbitration. Written reports to the Court, Tribunal or individual deciding the matter being examined are prepared and submitted and oral evidence may be given. Experts are subject to proceedings and are required to maintain their impartiality at all times as required by The Civil Procedure Rules (CPR). The expert’s primary duty is to the Court or Tribunal rather than the party paying the expert’s fees. Instructions are generally issued by solicitors on behalf of one or more of the parties to the expert to provide independent, objective assistance to the court and the parties in matters within his or her expertise.